* going back to 'where it all began'. * visiting Helsinki for work. * eating Bobby Bangers at Jimmy's Farm Sausage and Beer Festival. * an amazing long weekend in Scarborough walking down memory lane. * the beautiful girl talking more and more, and saying "Mummy" finally. * that we've been married for five years today! * playing 2p machines in the arcades with Daddy. * a day at the farm with his best buddy. * throwing… even when he isn't supposed to. * saying everyone's names, repeatedly. * running free on the beach. * cuddles with Blossom and Bibi. as they were taken on the spot where we met for the first time eleven years ago. that it was the start of something that would shape our lives forever. and our five years of marriage. We've had amazing adventures and made beautiful memories. 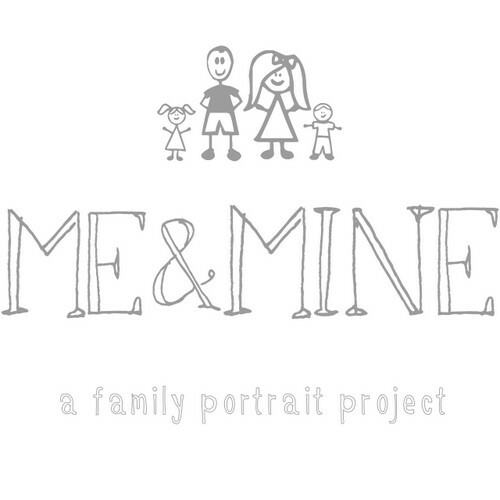 so I can't think of anywhere more special to have a Me and Mine photo. her, her husband Tom and their little girl Holly always have gorgeous photos to share. her blog is one of my favourites and I promise you won't be disappointed. Oh they're gorgeous pictures and it's lovely that they were taken somewhere so very special, I love when pictures have a real story behind them, and they're more than just a pretty snap (although the pretty snaps are special too). And Happy Wedding Anniversary! Aww happy anniversary, amazing to look back at how much you've changed since those first moments isn't it? That's gorgeous, such lovely memories for you to pass on to your babies..
What lovely memories it must have provoked. I really want us to go back to where we met for some pictures, but I'm not sure they'd let M into a Gay pub. Might have to go back to where we got married instead. I want to know how you met now! I'm guessing drunken uni beach party?! Lucy these are amazing!! What gorgeous photos with such a lovely meaning! Lovely to see such sunny Me & Mine photos this month. It must be lovely to make new memories with your kids in a place that already holds so many. Aw, love these!! Sam and I met 11 years ago too (I just had to do the maths, can't believe it's been that long!) On another note, Arlo is VERY big on throwing at the moment, drives me mad!